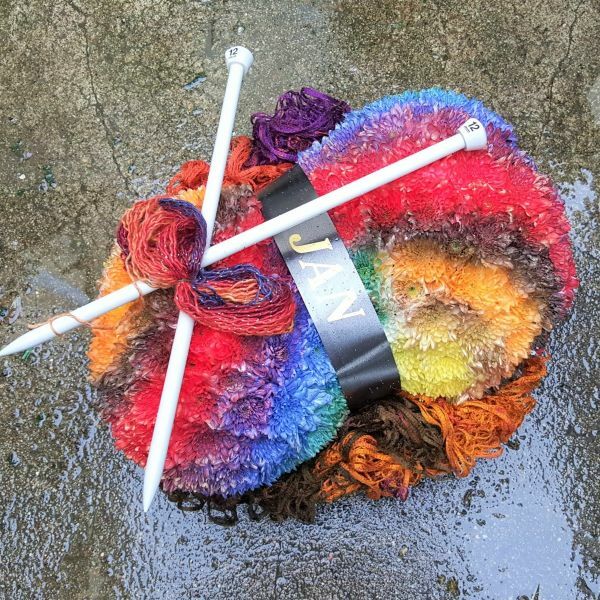 A special crafting tribute designed into the shape of a ball of wool and finished with a pair of knitting needles and a co-ordinating wool tie on. A bespoke funeral tribute is a wonderful way to celebrate a loved one's life. It can follow the theme of a favourite hobby or pastime, or perhaps recognise their achievements such as career or team successes.